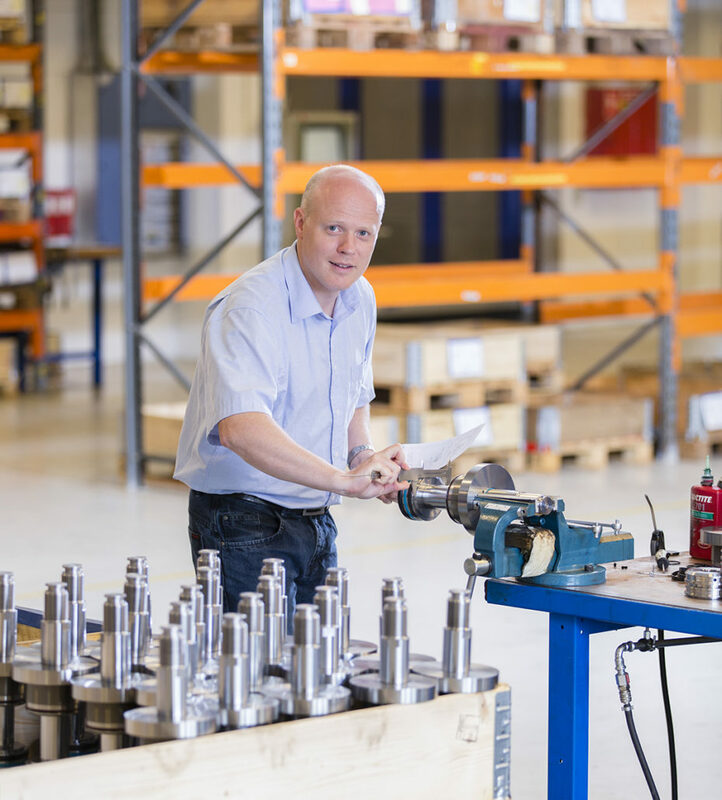 Based on Danish production and with more than 50 years of experience, Hydraflex is a reliable and flexible partner within hydraulic cylinders and pump cylinders. We have extensive experience in developing, producing and servicing customised solutions constructed in an open dialogue with the machine builder. 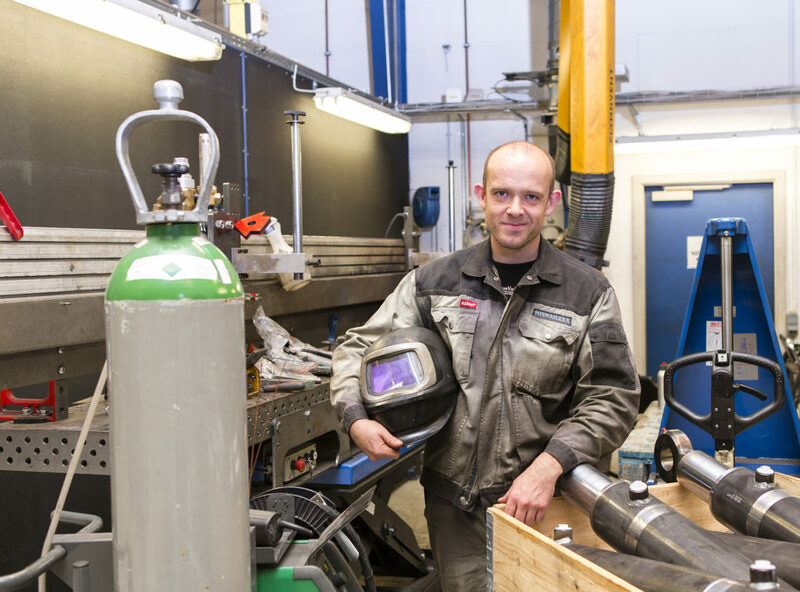 Our quality solutions are always built on a close cooperation and dialogue with customers, and because we manufacture everything in Denmark, we are able to customise our solutions until very late in the process. Our experienced employees ensure that you always receive expert advice and a durable, high quality solution that meets your needs and expectations. Hydraflex is part of the AC Group A/S, which also owns AC Hydraulic A/S. The group is based on the basic principles of quality and proud traditions of Danish craftsmanship. Hydraflex has been manufacturing quality products since 1958. We work continuously on product development and improvement of internal processes to create added value for our partners and keep the Danish production competitive. Applicable to both management and employees, we seek the best working environment possible. We are extra focused on creating the framework that provides a workplace we all cherish. The AC Group A/S headquarter is situated in Viborg, Denmark. The group currently employs approx. 160 employees and has a three-digit million turnover. Exporting more than 80% of its production the range of products is being distributed worldwide to more than 50 countries. AC Group A/S is 100% Danish owned and managed by the 3rd generation, Søren and Claus Anker Christensen. The Group was founded in 2004 when the parent company AC Hydraulic A/S was divided into three independent companies, Hydraflex A/S, NH Handling A/S and AC Hydraulic A/S. However, it all started with AC cranes, founded in 1958 by blacksmith Anker Christensen (AC). A small smithy which produced workshop cranes and later expanded with the production of jacks.